You have a picture in mind of your next destination -- maybe its the boat landing at your favorite fishing spot, maybe its a campsite that overlooks one of natures masterpieces, or maybe its the next big jobsite. Turning that picture into a reality takes more than just daydreaming. It takes a solid connection and the right amount of power. 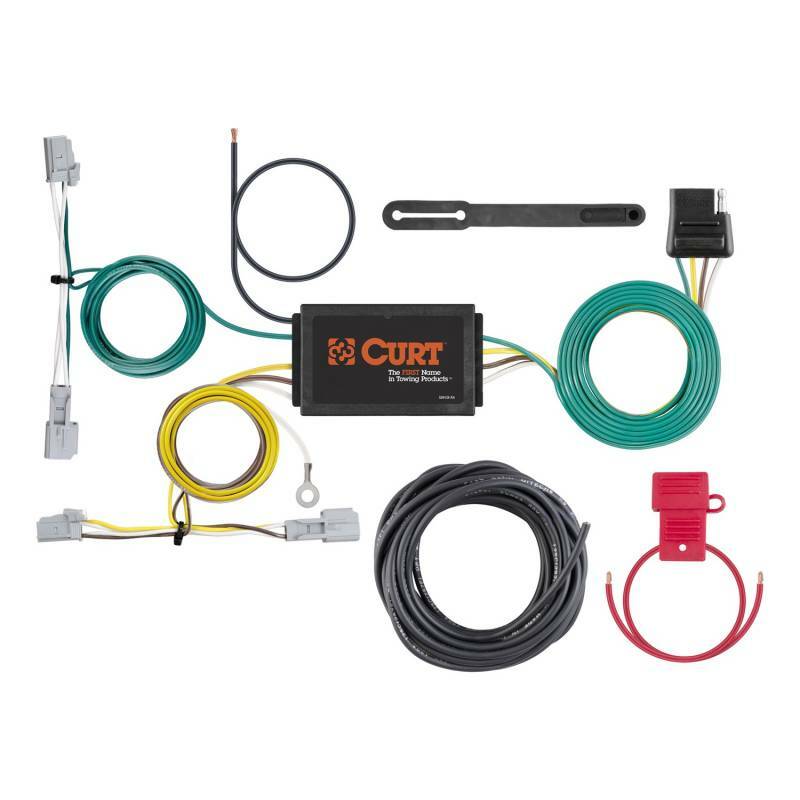 CURT custom wiring is made with some of the most sophisticated technology in the industry and is designed to install with ease, giving you a long-lasting electrical connection for your towing setup. If your vehicle is not equipped with wiring for towing a trailer, CURT custom wiring is the ideal solution. A custom wiring harness (also called a T-connector) is a simple, plug-and-play electrical device that plugs into your vehicles electrical system and provides a standard trailer wiring connection. This is done using two or more vehicle-specific, OEM-compatible connectors to plug into the taillight assembly, eliminating the need for cutting, splicing and soldering during installation. Custom wiring harnesses are made vehicle-specific, and while they are not available for all vehicles, they do offer one of the fastest, easiest and most secure ways to wire a vehicle for towing. This particular harness provides a 4-way flat connector socket and is designed to be a custom wiring harness for certain years of the Chevy Malibu L, LS and LT (to verify your vehicle compatibility, see the CURT application guide at curtmfg. com). Like the majority of our electrical products, this CURT wiring harness is made in the USA. 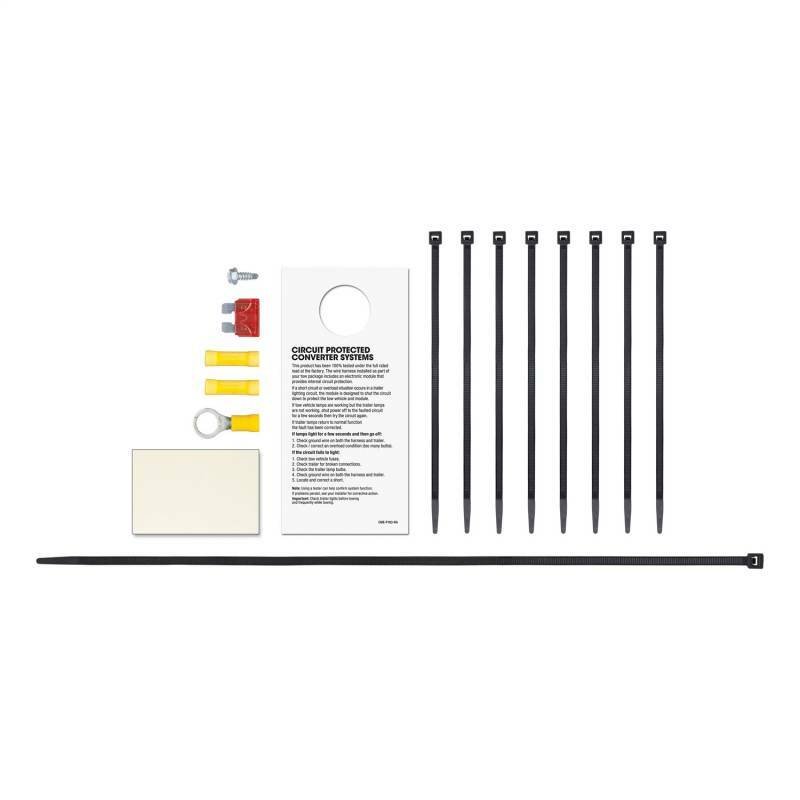 It comes with all necessary wiring components to establish a reliable trailer wiring connection, including a powered 3-wire-to-2-wire electrical converter with surface mount technology. It also comes with a dust cover to keep the connector clean when not in use and a one-year limited warranty to ensure your satisfaction.